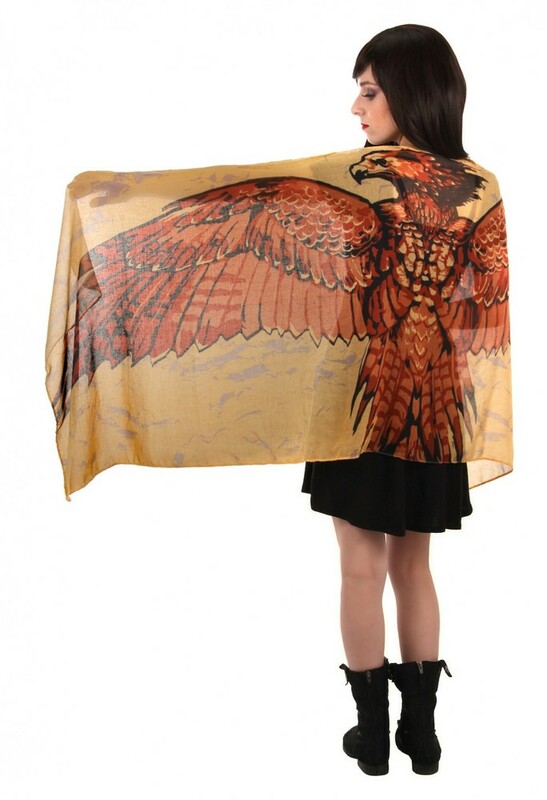 Our Fawkes Lightweight Wing Scarf depicts the fiery transition of a phoenix on its way to rebirth. 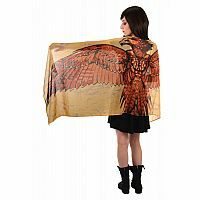 This lightweight viscose scarf evokes this longtime pet of ALBUS DUMBLEDORE™ with screen-printed artwork in gold and red tones. 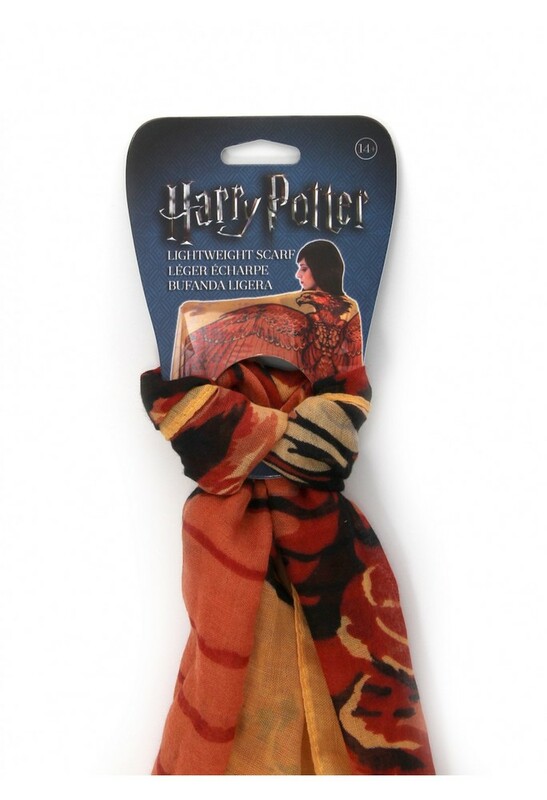 Excellent choice for everyday cosplay or as a fashion statement. 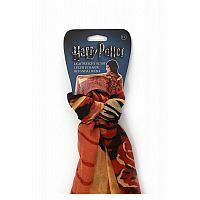 Great gift for HARRY POTTER™ and J.K. ROWLING'S WIZARDING WORLD™ fans! Officially licensed merchandise. Designed for you with love and laughter in Colorado Springs, USA. Manufactured in China. • Witches, wizards, and anyone who loves magical creatures and FANTASTIC BEASTS™.